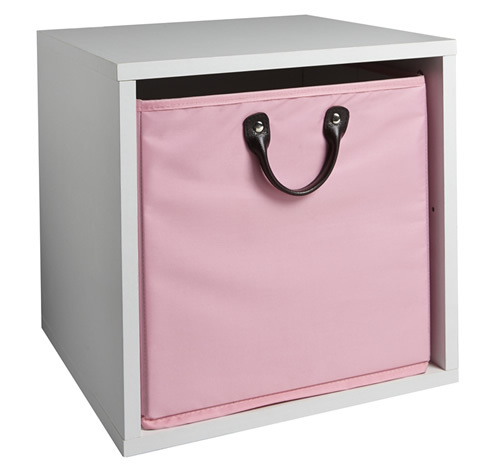 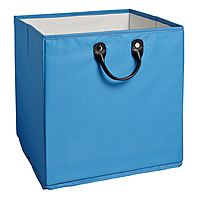 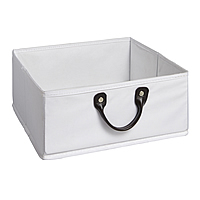 Our large storage basket has been designed to be used with our modular storage cube when the removable shelf isn't being used (as shown below), or it can be used on its own if preferred. 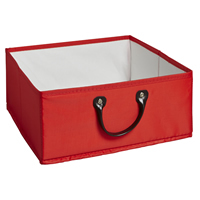 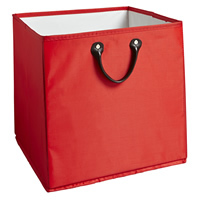 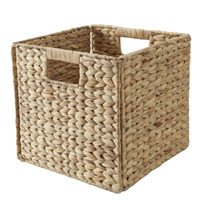 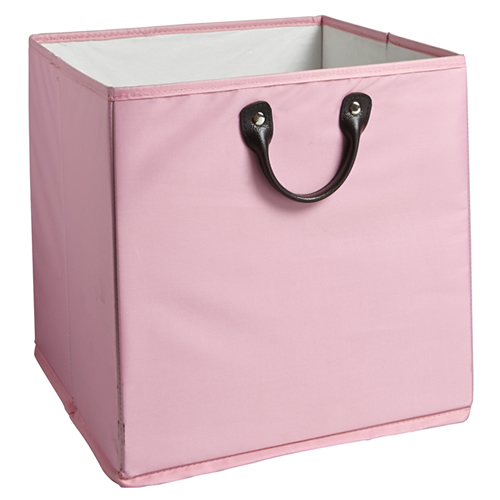 Ideal for storing toys in the kids bedroom or living room, each basket is made from a wipe-able nylon and has a strong riveted leather handle to withstand daily use. 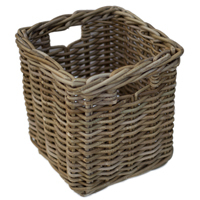 Each basket has also been reinforced to stop them from bulging when being used and has an Ultratex lining. 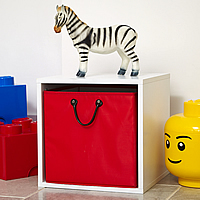 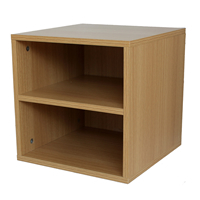 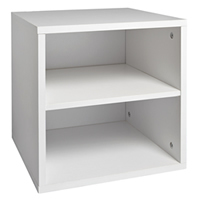 Simply pop inside our modular cube when not using the divider shelf for a colourful storage solution. 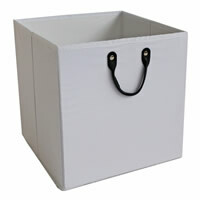 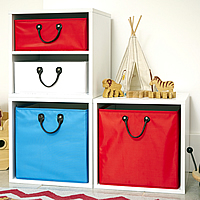 Why not mix and match the colour of the baskets to make a storage solution personal to you.